The benefits of drone usage versus traditional human inspection are adding points to the adoption of this technology in the industry. Controls are necessary to prevent issues and accurately schedule maintenance. They also needed to solve problems when the inbox pours with reports of troubles. The inspection itself is meant to save money. Now drones have stepped forward to save money on checks and go further, reducing risks and increasing efficiency. 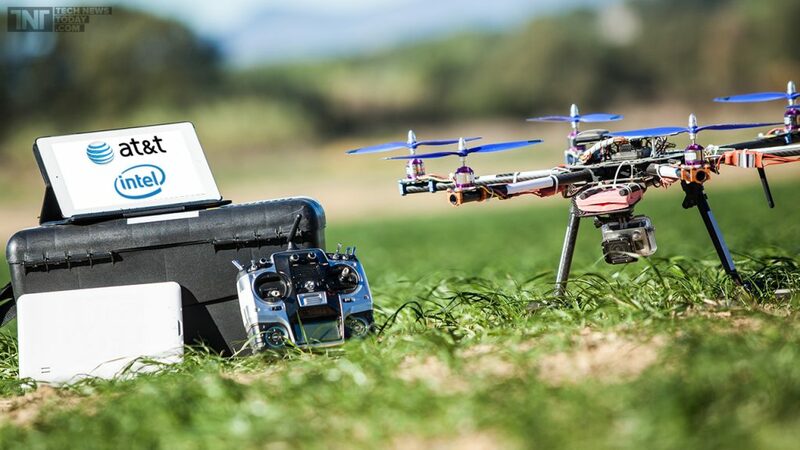 As you will see, controlling a drone will soon become another skill needed to perform jobs, such as using a computer. Utility areas and communication towers are exposed to damage due to the weather and surrounding conditions. Storms and high-speed winds mostly destroy installations exposed to its power. Excessive vegetation or dry conditions with sand around may also damage the equipment. Even vandalism and criminal activity can destroy the facilities inadvertently. Regular inspections are also scheduled, but if there was a natural disaster, it is of particular importance to react and assess the damage and send repair teams. It is common that hurricanes damage utility lines and communications. The reestablish of power, and communications are essential for recovery. Therefore, the initial assessment needs to accomplish quickly. The human inspection will always be more accurate than a drone survey. However, it is not accuracy, but efficiency which matters most, especially in the case of a major disaster. While an inspector can take more technical data, the drone usage is enough to assess the damage. Drone surveys mostly take video shootings of the affected areas. Since a person operates them, they can take close ups and details of particular importance. A drone can fly and arrive faster to an affected area. Most times in case of a natural disaster, there are inaccessible areas for people, but drones can get there. 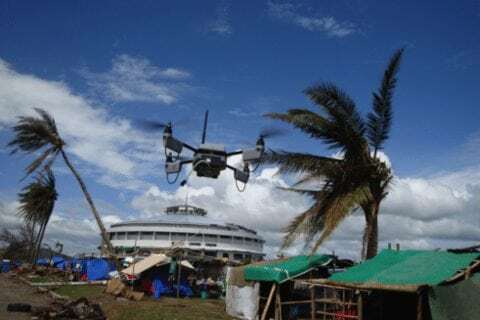 Other times, the zone is still risky, and an early assessment with a drone is more reasonable than sending people to assess damages with risk to their lives. The addition of sensors to drones is increasing the accuracy, and soon, the human inspection will be obsolete. Another issue to overcome is battery life, which is very limited with drones today. As soon as manufacturers overcome these obstacles, there will be no reason for personal inspection, and drones will take their place. Drone usage for reviews in utility areas is a reality. For example, the hydroelectric plant located in the Catskill Mountains started a drone program recently. They use drones for inspections, and drones will be of particular importance in places where people cannot get easily. 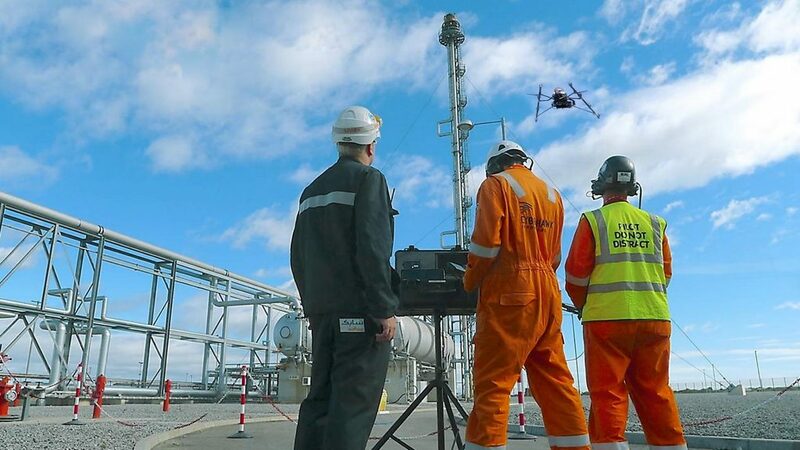 The use of drones for investigations in utility areas is more spread in Europe. In the United States, local regulations have slowed down the adoption of this technology. With the rules finally set, most obstacles are now overcome, and the companies are now harvesting the benefits. Sensors have been implemented to increase efficiency. The information taken from the sensors is of great use to prevent and fix problems. The most benefits so far come from costly operations for visual inspections at the most remote and hard to reach sites. The cost to get somebody close to the problem can go as high as $10,000, while a drone assessment with a camera goes for $3000. The money savings are apparent, but most of all, there are fewer risks using drones. Other benefits are less visible than these savings in hard numbers, but they are still there. The possibility to assess and troubleshoot problems faster reflects a better service for end users. There are improvements to the sole video drone survey with added tools. 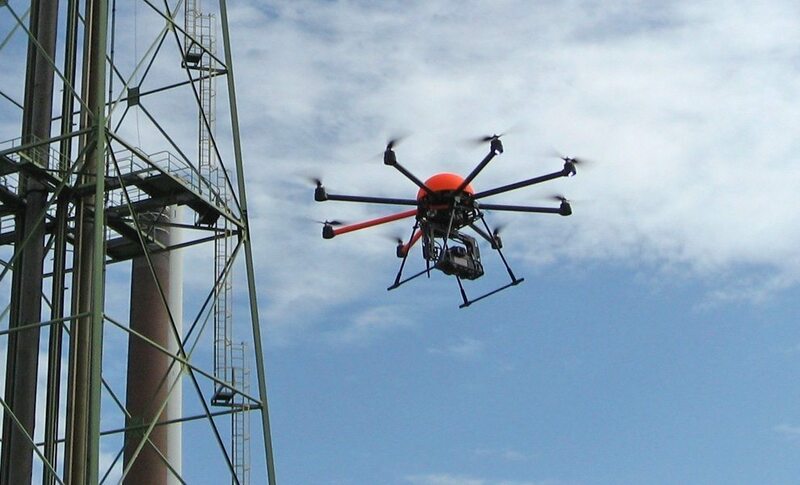 For example, Fluke Networks has improved its workflow to maintain communications towers operations via drone usage. They adapted the Wireless Work Advisor and the Air Magnet Spectrum ES to work on a drone. The added tools can get high-resolution videos and photos, but that is not new for drones since most of them have such functionalities. More benefits come with a spectrum analysis, which can result in a deeper assessment of the site. Some routines are done remotely, and adjustments are tested in real time with the drone at the job site. 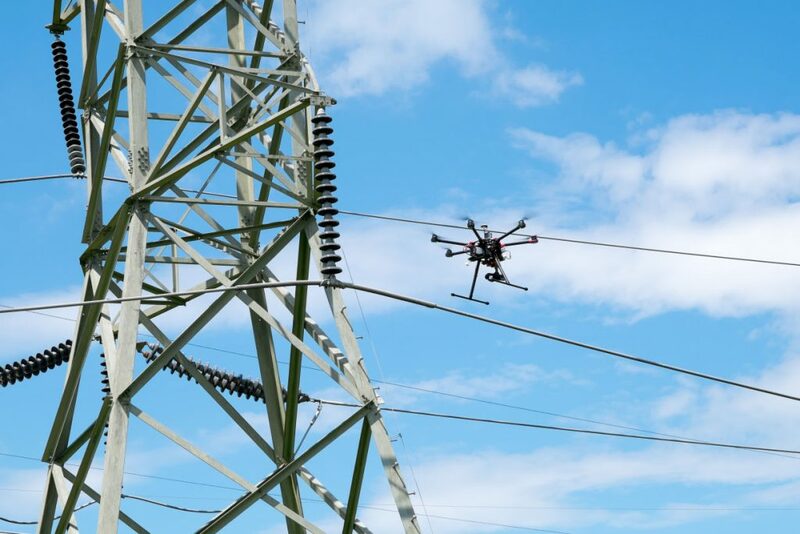 AT&T and Verizon are some of the largest communication companies that are investing and exploring new ways to use drones to troubleshoot communication towers. They both have initiatives to troubleshoot zones in real time. The added benefit is that some locations are dangerous. By sending a drone instead of a person, risks to people lives is spared, making a safer working environment. So far, inspections are performed by a remote pilot controlling the drone. The future comes with automatic routine inspections. Primarily regular scans could be conducted quickly by drones without a pilot. Once the flight plan is programmed, it can just drop results and alerts. Automatic inspections are not yet implemented, but they are the next step in drone utilization. Fewer pilots needed and more drones checking the installation can improve operations significantly. Companies must develop means to analyze the information gathered by drones to get there. Also, drones need to have more accurate sensors to prevent accidents. 2 Comments on "Drone Usage for Utilities and Towers"
Right now we are in a our down season. Winter in Pittsburgh has limited us. Tons of meetings and such right now.